It’s only been around three months since Overwatch dropped its last new Hero, Ashe, but they’re already preparing to release another new character. Baptiste hails from Haiti, and is billed as a “combat medic” by Blizzard – basically, he’s a guy who can make you dead just as easily as he can heal you. 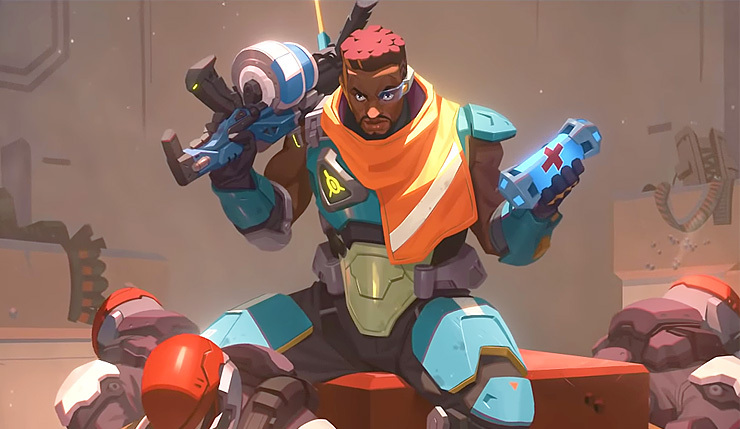 You can get a taste of Baptiste’s tragic backstory in the story trailer, below. Blizzard began teasing Baptiste last week with a mysterious Talon memo – it seems Baptiste was a member of the nefarious organization, but has gone AWOL. Talon plans to track him down and “talk some sense into him,” and if that fails, the orders are to kill him. So, it seems Talon will be a bit of a “gray area” character, playing the field between good and bad. 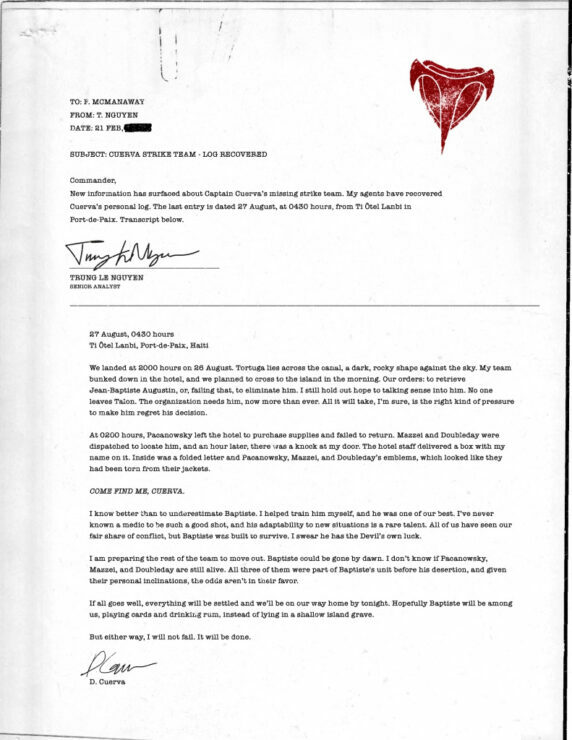 You can check out the full Baptiste teaser memo, below (click on image for full resolution). In addition to new Heroes Baptiste and Ashe, Overwatch recently released a new Paris-set map. According to reports, Blizzard is under pressure to release new content for their games on a more regular basis, so maybe this is the start of a more steady stream of Heroes. Overwatch is available on PC, Xbox One, and PS4. Baptiste should hit the PTR soon, and will likely roll out to all players two to three weeks after that. What do you think? Does Baptiste seem like a solid addition to the Overwatch roster?